Container Brazil and Brazil Feeds is an event that carries out all the years in Bento Gonçalves, in the southerner been of Rio Big do Sul, Brazil. 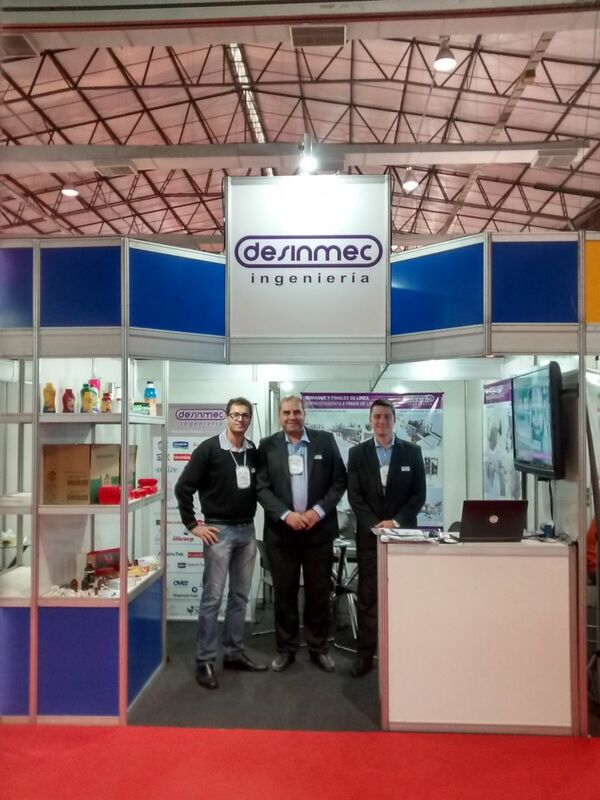 This international fair devotes to the presentation of the last tendencies of machineries and teams for the alimentary chain, manufacture, processing, supply and logistical. In general, the technology has been always the focal point of the event. The same pretends to enter new technologies and promote the development of chains of agricultural supply, the wine and of drinks in general and the dairy products. 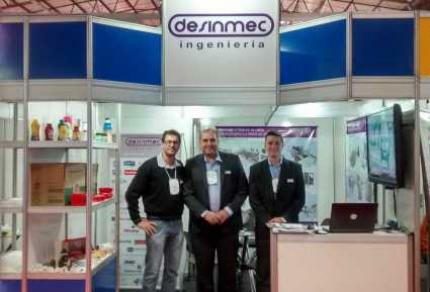 This year the program expanded entering Techlac in his list, that presents the technologies for the dairy industry. It is as well as it took place the 3rd. Meeting for Dairy SMEs where participate like expositores.